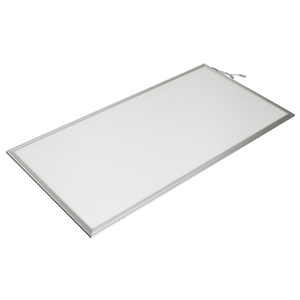 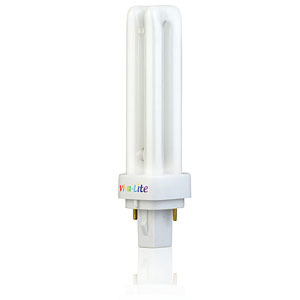 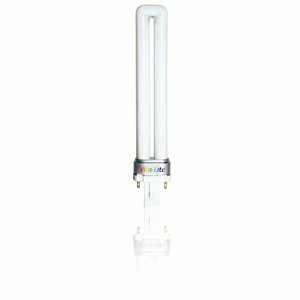 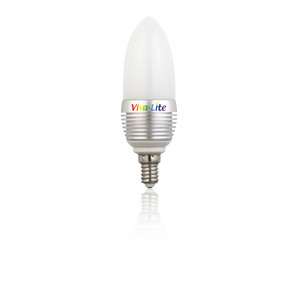 The strong plus points of LED lamps are their long life and their little evolution of heat. 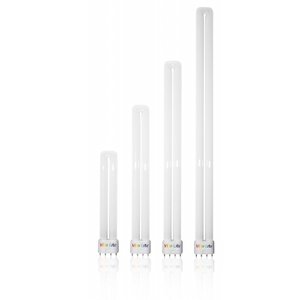 The light spectrum of LED lights used to leave a lot to be desired, and those familiar with full spectrum lights barely switched to this modern way of lighting, due to their poor spectrum. 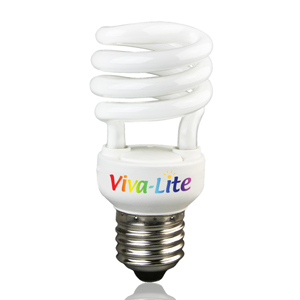 This is the solution: Viva-Lite LEDs produce a balanced daylight spectrum of 5,500 Kelvin, have an unrivaled high CRI, and are available in different, common versions. 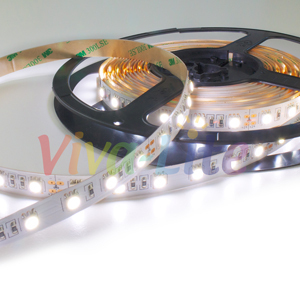 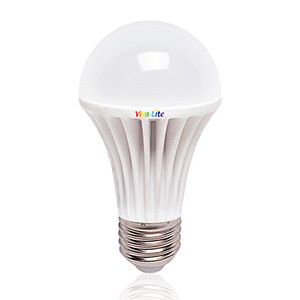 LEDs have a high luminous efficiency at an extremely low use of energy, and are enormously durable. 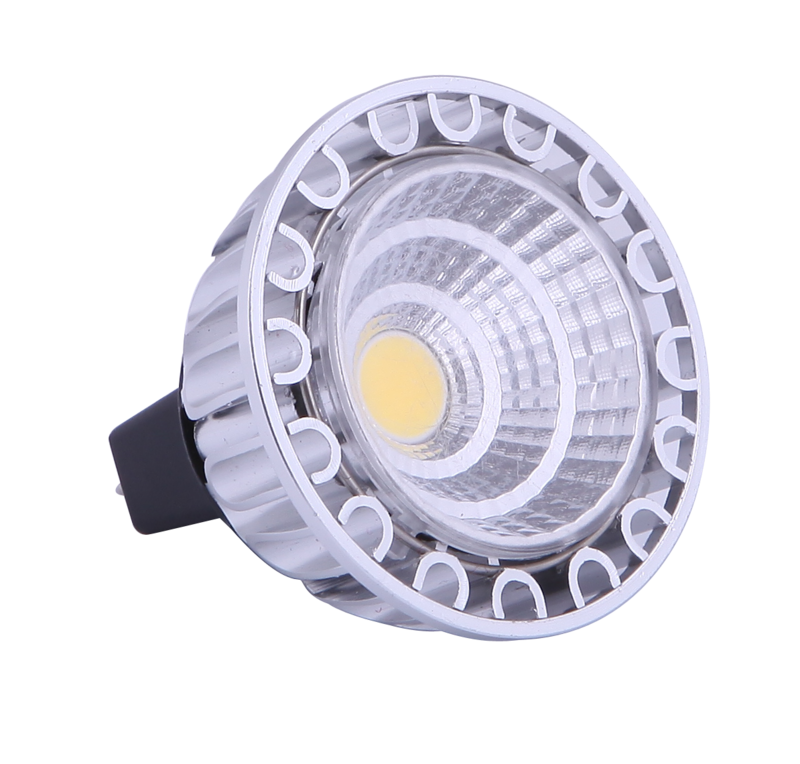 They are particularly used, wherever a certain basic lighting is needed, and where the lights stay switched on for a long time. 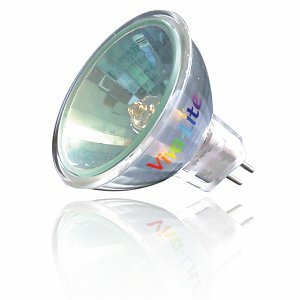 They are also suitable as spot lights for objects. 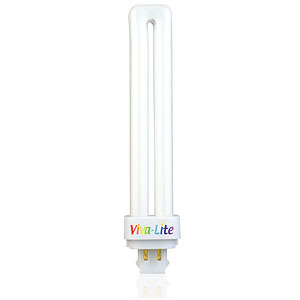 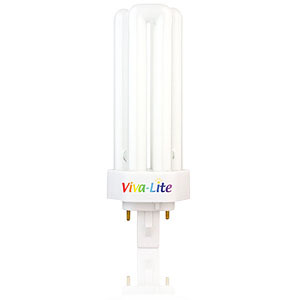 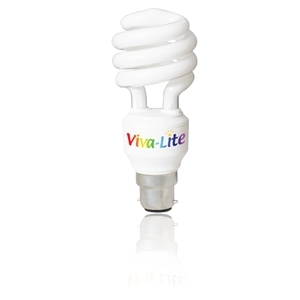 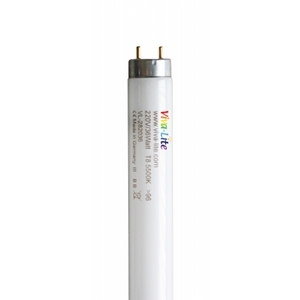 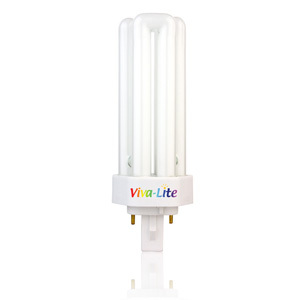 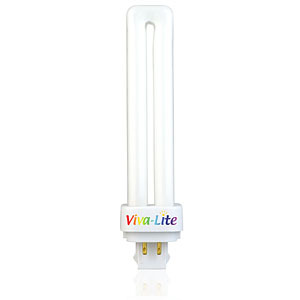 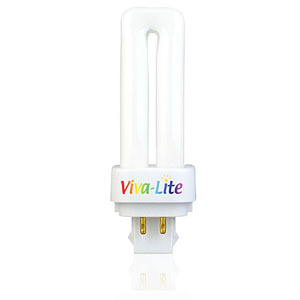 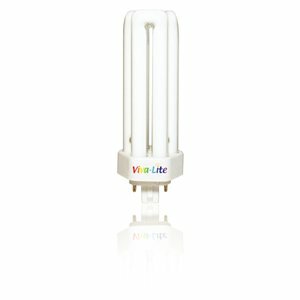 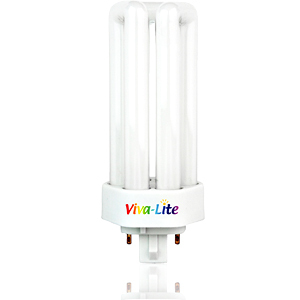 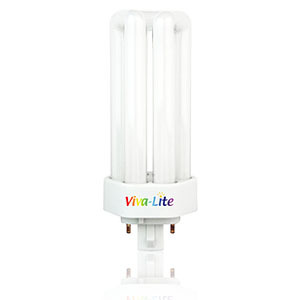 Now, LEDs not only are economic, but also have – thanks to Viva-Lite – a high quality light spectrum, that can bathe a room in a light that is similar to sunlight – for many years.